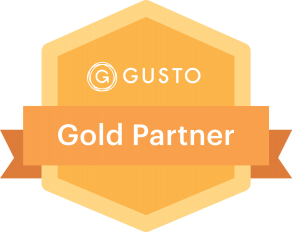 Campground Accounting’s specialists work hard to ensure you only pay what you owe and implement processes to save you time! At Campground Accounting we help overwhelmed business owners organize their books so they can get back to doing what they love. Our team of accountants and business advisors are based in Lake Wylie, South Carolina and work specifically with campground and RV park owners. Our proactive planning helps you navigate the highs and lows of operating a campground. Many campground owners pay too much tax because they don’t receive proactive accounting advice. 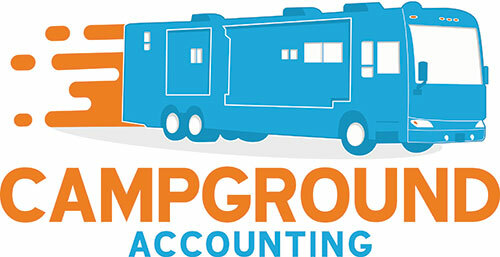 At Campground Accounting, we specialize in helping RV park owners reduce their tax bill (legally) and build their businesses. Our team works hard to ensure you only pay what you owe.